Home News Days Gone has been postponed for "too much crowding"
Days Gone has been postponed for "too much crowding"
Recently we decided to move the Days Gone exit from the crowded February window to the 26 2019 on April. 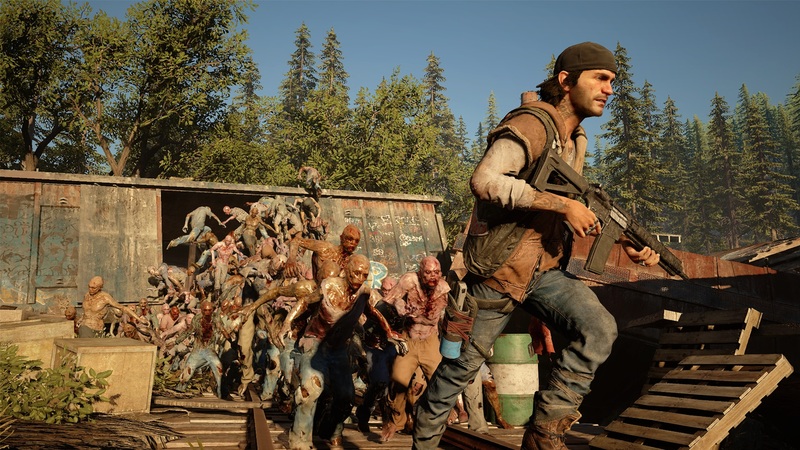 The team is really eager to see Days Gone in the hands of the fans, but this will be an opportunity to further refine the game. Indeed in February there will be games of the caliber of Resident Evil 2 Remake, Anthem e Metro Exodus, not counting the output of Kingdom Hearts III in January it could keep the players busy for a long time. We hope at this point that the wait for Days Gone until April 26 repay us with an exceptional title. OVERWATCH: Server Down by Lizard Squad?